Buildings that are coated in K Rend look great. 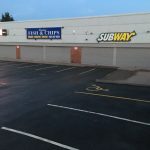 Unfortunately, after a few years algae build up, lichen and other contaminants make K Rend buildings look dull and grey. 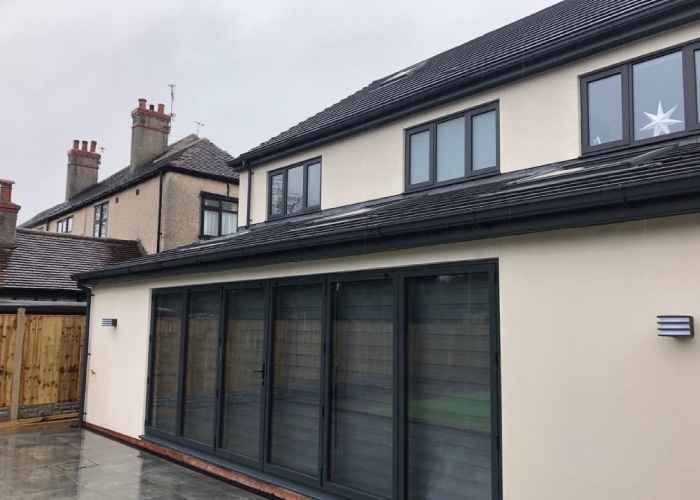 When you are looking for a contractor to clean your k-rend, contact us here at CCPW for some advice and a free quotation to carry out the work for you. 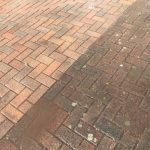 We can even carry out a FREE sample clean to show you the difference our cleaning techniques will make to your building. 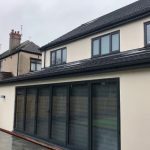 We have successfully carried out plenty of render cleaning throughout Liverpool and beyond. This means we we’ll have seen Render in a similar condition to yours before. If you have red algae streaks on render, green algae growth on render or black algae and mould staining we can sort out the problem for you. 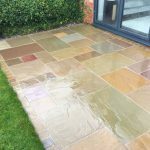 When you are looking for a specialist to clean your k-rend, get in touch to get your free quotation. We chemically clean render as well as steam clean render. 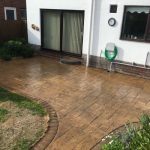 This chemical softwash technique will keep your render cleaner for around 5 times longer. This is because the chemical clean will kill the algae, lichen and mold on the surface, solving the root problem for discoloured render.